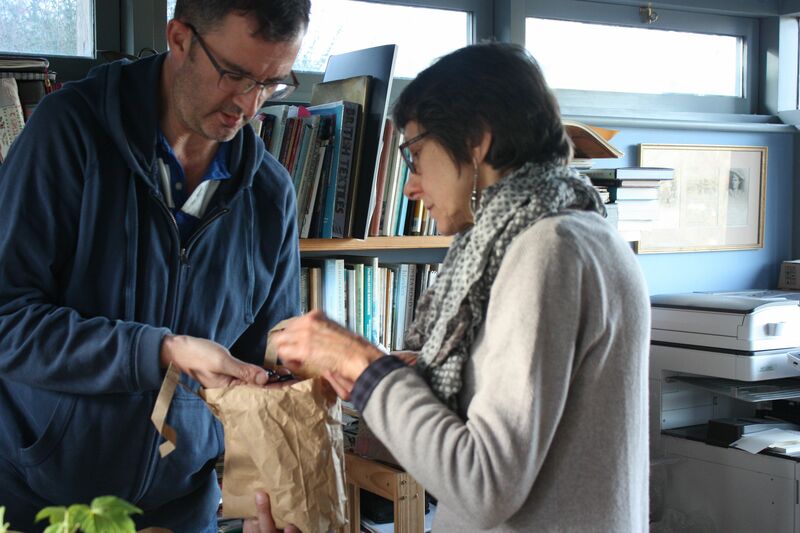 Welcome to our ambitious and exciting new community seed bank project! 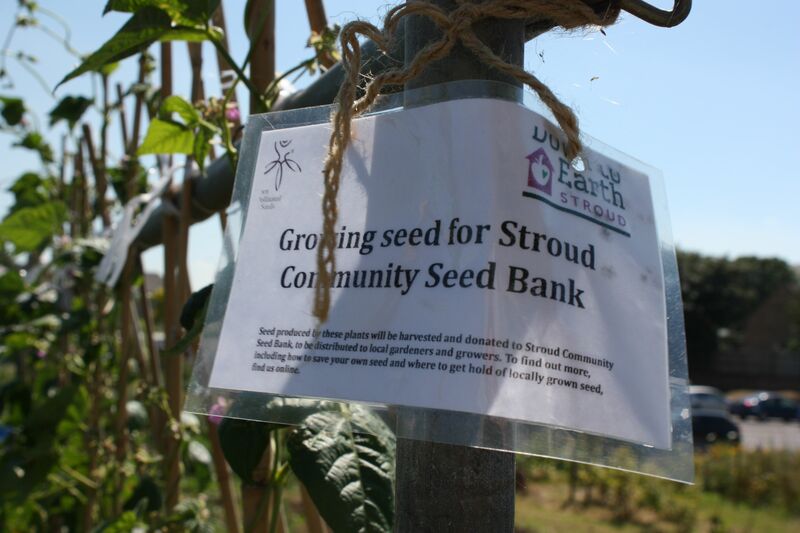 We are a team of volunteer seed guardians growing vegetables, herbs and flowers for seeds in the back gardens, allotments and community plots of Stroud. After our first successful and productive experimental year in 2016 we have been expanding both our team and the range of seeds we grow. 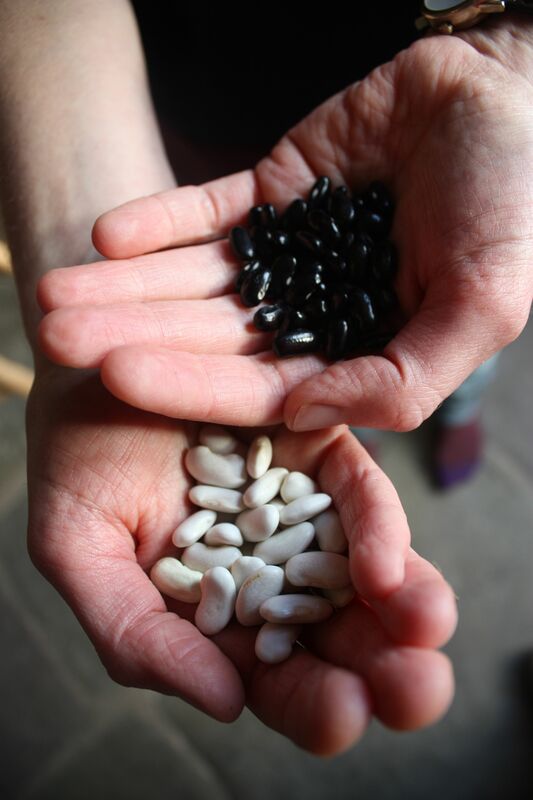 Seed saving doesn’t have to be difficult, but growing good seed does require a bit of knowledge, planning and attention beyond the basics of ordinary vegetable growing, and some vegetables are more challenging than others! There is loads of great information available free online to get you started. If you would like to know more about the Seed Bank, our seeds, or any of our events, please get in touch! We would also be delighted to hear from you if you think you might be able to help out in any way, or have ideas about how the seed bank could develop in to the future.